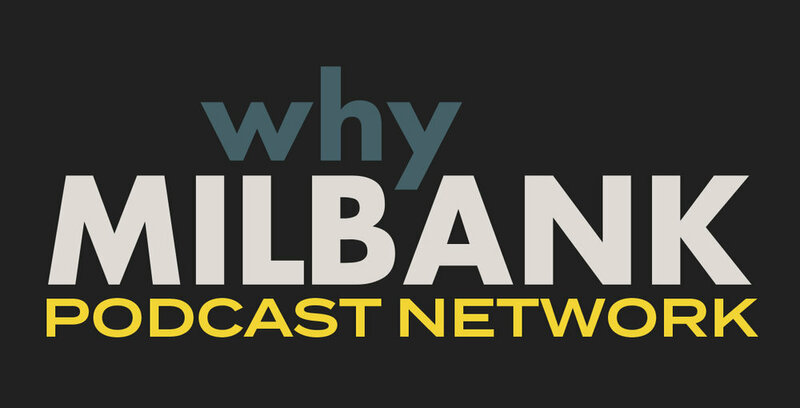 The WhyMilbank Podcast Network is part of the greater WhyMilbank Project. Our passion is to tell your stories and create a digital archive of the history of Milbank, SD. We encourage anyone connected to Milbank to come be a part of this great project! Below is the list of original podcasts from the WhyMilbank Podcast studio, located inside the VPD Studio building, in the heart of downtown Milbank. On the Campus Report we take a unique look into the lives of currently enrolled college students–with a connection to Milbank. Exploring what their college lives look like, what they expected, what it's really like, and how they see the world now. We try to end every conversation by looking at what could make a small town, like Milbank, their adult destination. One of our favorite things is to hear how Milbank fits into people's lives. 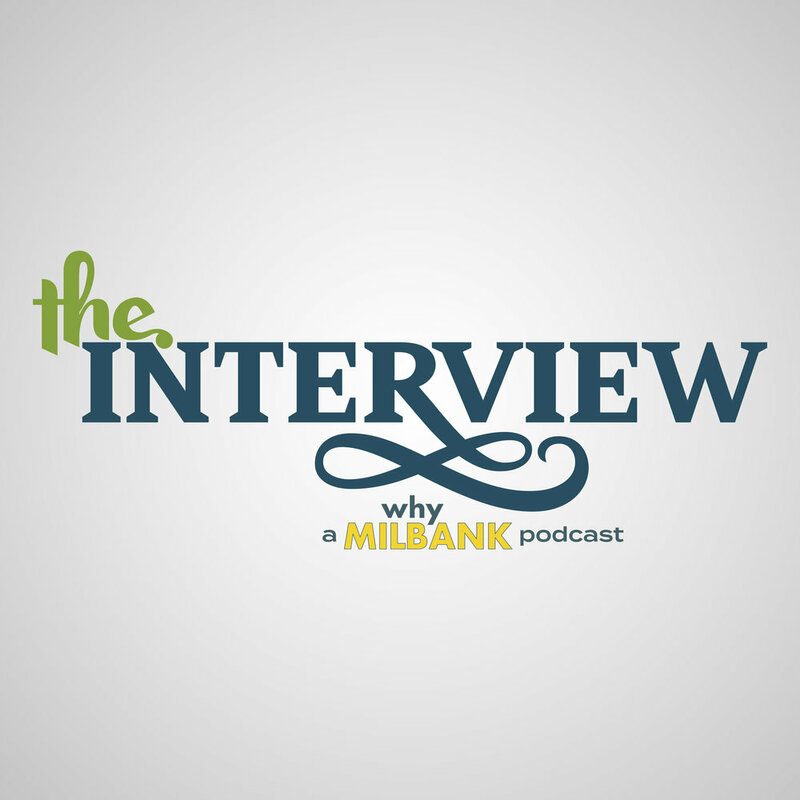 On The Interview we sit down with anyone, no matter age or location, to get insight into who they are and how Milbank fits into their story. We want to share your story! Click below to schedule your Interview. 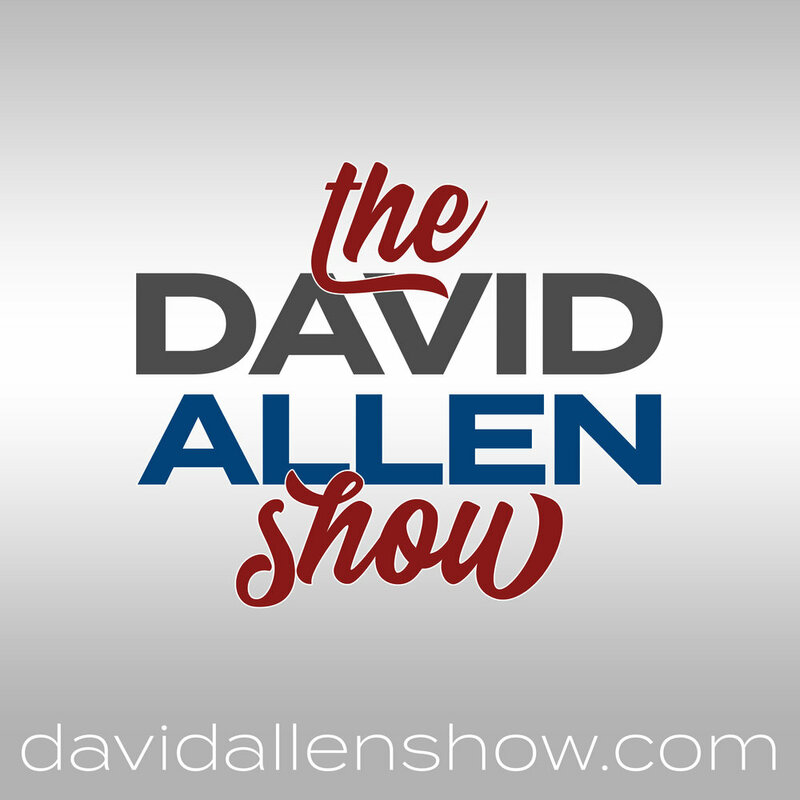 The David Allen Show started out as a locally hosted podcast exploring the news of the day through the lens of the hosts and guests. Since its inception the David Allen Show has morphed slightly to include interviews with interesting people from around the region. Ben Harstad and Jordan Riley sit down with fellow students and faculty to talk about various sports and activities in and around Milbank High School.